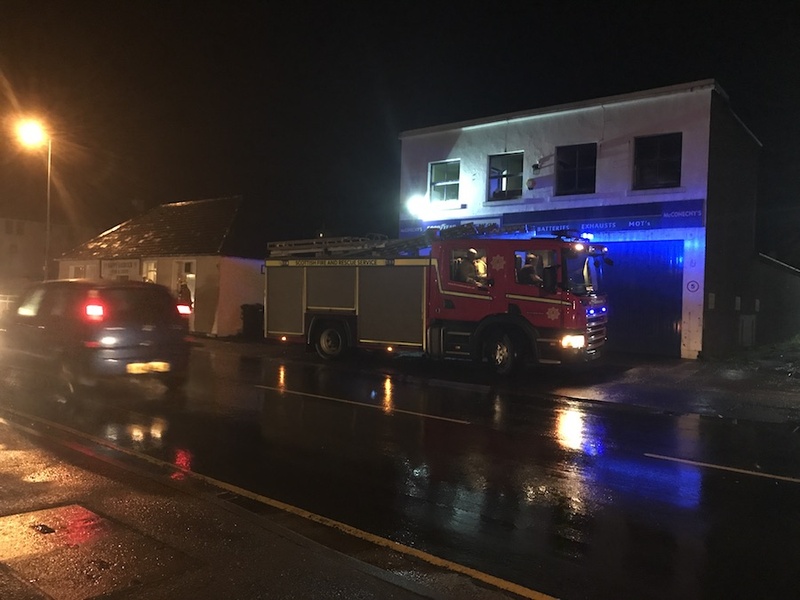 Firefighters were in attendance at the Happy Haddock chip shop, this evening, Monday, after receiving reports of a suspected gas leak. Scottish Fire and Rescue have now confirmed that they are no longer in attendance at Junction Road, Kirkwall. The crew was held on standby while an engineer was tasked to a suspected gas leak in the area surrounding the Happy Haddock chip shop. All are safe and well and the crew have now stood down.